Nature Tots is EXCITING, FUN and MUDDY! We engage children in hands-on outdoor activities themed around wildlife, inspiring a lifelong love of nature and play. In 2019 we are running Nature Tots at 3 new locations!
. Growing up with fun experiences in local wild spaces can help inspire a love of nature that lasts a lifetime. Nature Tots also encourages independent learning and team working - helping to boost communication skills, problem solving, physical development and creativity. This is child-lead learning and the role of the accompanying adult is to assist the Tots in doing as much of the activities themselves as possible. We go outside come rain or shine, so always dress for the weather and be prepared to get wet and muddy! For more information on dates and times, please scroll down below. 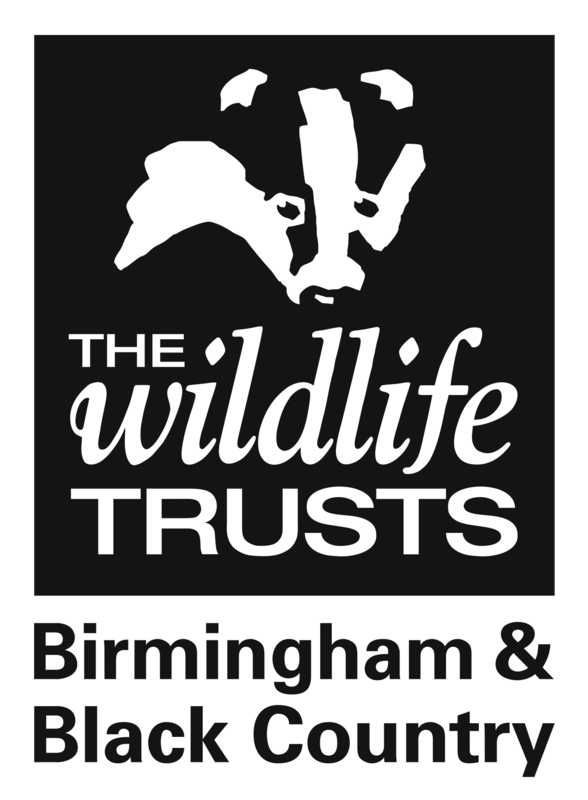 Cannon Hill Park: Our full 12 week Nature Tots program! Fancy coming along to the occasional session? Want to see what Nature Tots is all about? Our sessions at these two sites run on a donations basis and are booked on a individual, first come first served basis. We highly advise booking onto these ASAP as places will fill up fast and we cannot guarantee you a spot. Click for our What's On page and booking links! Garden ponds can be one of the most important ways in which you can help wildlife, especially in urban areas.